Members of the billionaire Sackler dynasty personally directed efforts to mislead doctors and patients as to the dangers of the powerful opioid painkiller OxyContin, thus creating the opioid crisis, according to a complaint filed by Massachusetts Attorney General, Maura Healey. 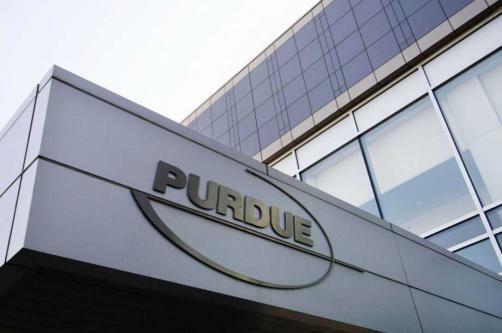 Purdue Pharma, led by CEO Richard Sackler and other members of the secretive Sackler dynasty, “took advantage of addiction to make money.” In doing so, the company created a “tragedy by deceiving doctors and patients about their dangerous drugs,” according to the document filed on the 15 January 2019. Meanwhile, “Purdue used face-to-face sales visits to conceal its deception by trying to avoid witnesses or a paper trail. When one sales rep made the mistake of writing down in an email her sales pitch to a doctor, Purdue’s Vice President of Sales Russell Gasdia ordered: “Fire her now!” Purdue’s leaders did not want a record of their behavior because they knew they were breaking the law,” the lawsuit declares. “Richard followed that strategy for the rest of his career: collect millions from selling addictive drugs, and blame the terrible consequences on the people who became addicted. By their misconduct, the Sacklers have hammered Massachusetts families in every way possible. And the stigma they used as a weapon made the crisis worse,” the filing claims.